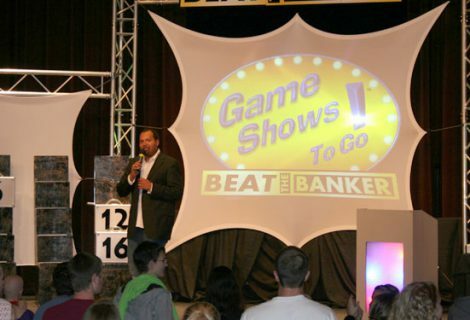 Game Shows To Go is the core of our Entertainment Division and where we started. We are the best in the business in mobile game show production at affordable prices. 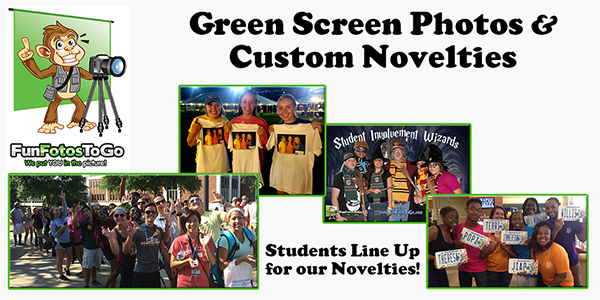 Green Screen Photos, Custom Novelties and an amazing staff can do more than a traditional photo booth any day of the week. 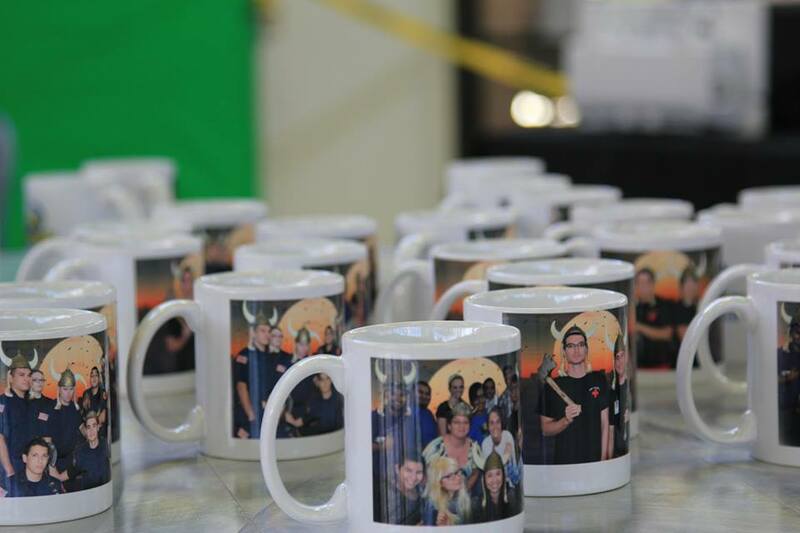 Our photos and novelties are 100% customizable to fit into your theme. 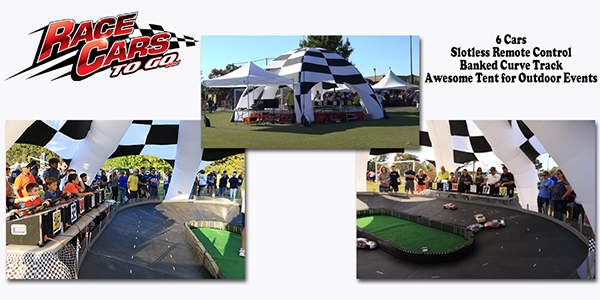 An exciting, visually interesting, fun and challenging mini golf course brought to your event. 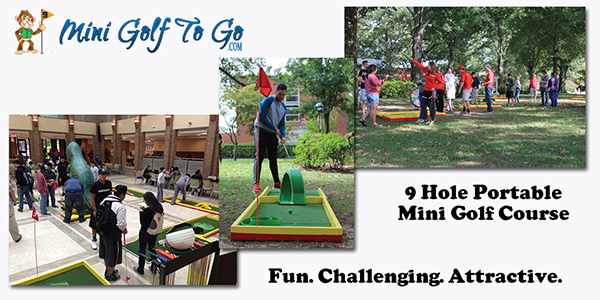 Complete 9 hole course features a jump, loop, dinosaur, full rack of clubs, colorful balls, signage and sponsorship opportunities. 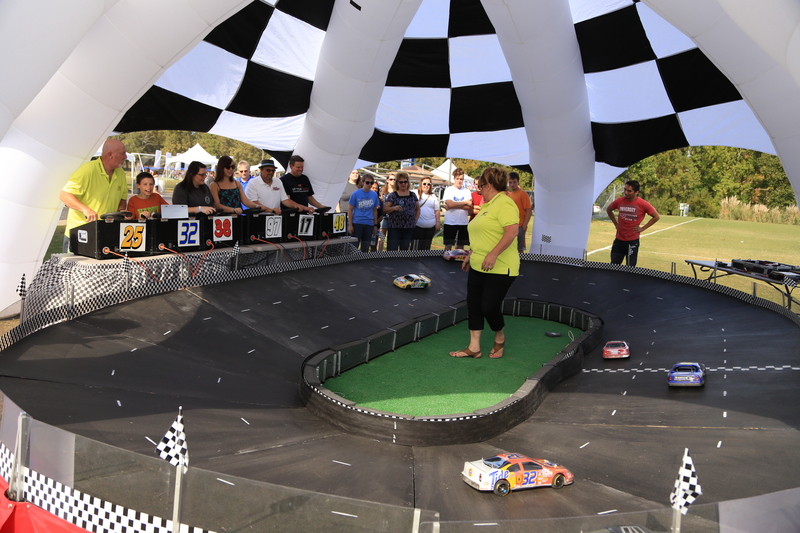 Bring all the fun and excitement of Micro Reality Stock Car racing to your event. 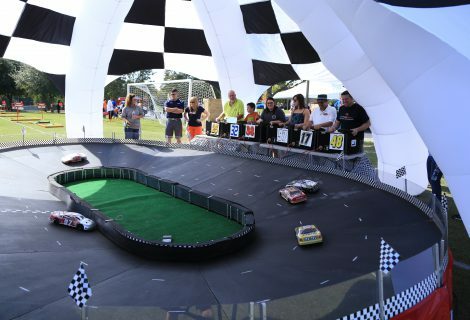 Our slot-less, banked curve track and remote control cars will be a hit. 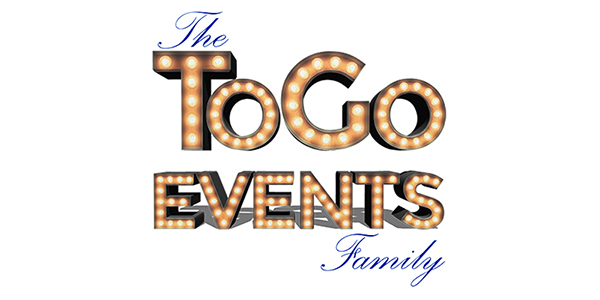 Why choose To Go Events? 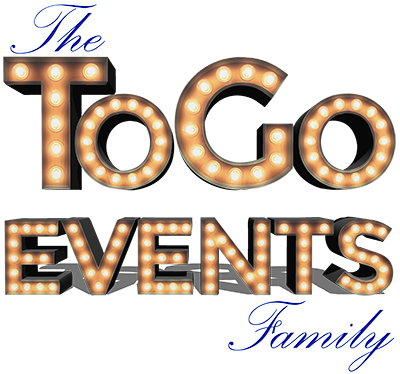 To Go Events will rock your world with high quality, fun, interactive events that focus on YOU as the stars. 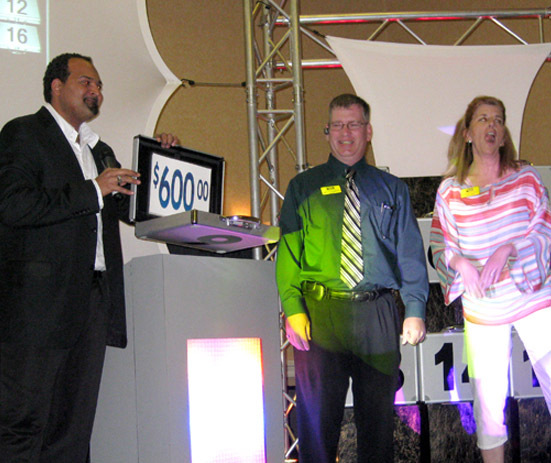 Our staff of trained professionals will make sure that your event goes off without a hitch. We are timely, professional, friendly and most of all... FUN. Everything you need for a stress free event. 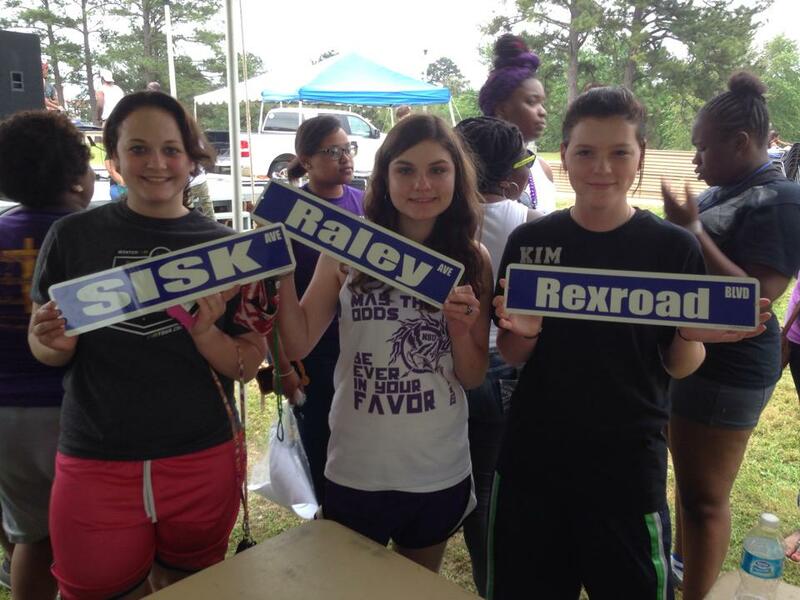 Street Signs To Go are a great novelty and people line up for them at every event. Take a look at some of the productions, events and attractions that we produce. This weeks featured event is our very first Game Show “Survey Says”. 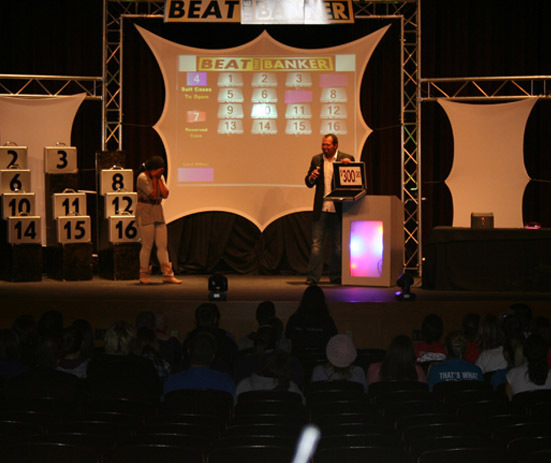 It’s familiar “feud” format, easy customization and 13+ years of experience on the road make it our most popular game show. 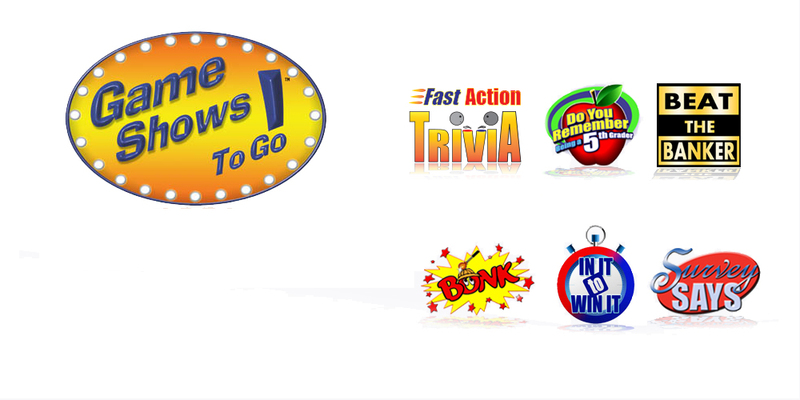 Survey Says is Game Shows To Go’s first and most popular game show format. Super easy to customize and a great show to open up a discussion about products, topics and themes. It’s a show that will get them, and keep them, talking. Available in all production levels. Most Popular – GOLD LEVEL shows are what we are known for. 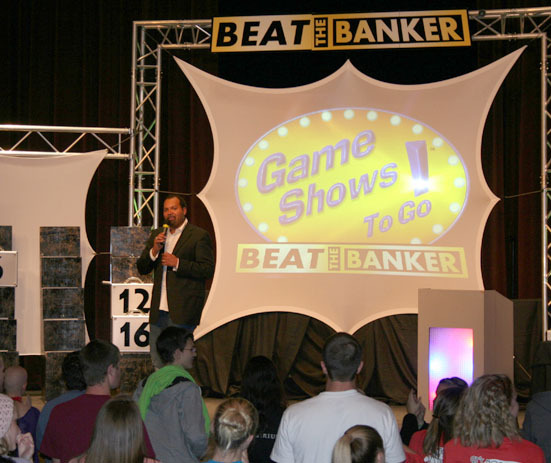 We recreate that TV Game Show experience with full stage set, video, sound, LED curtains, moving head lights and more. Platinum Level – all of the above and more sound and lights. Usually reserved for larger audiences or for when you need to make a big splash! Bronze Level – We provide the entertaining host, software and mobile version of the face-off podium. We count on you for sound, lighting and video. 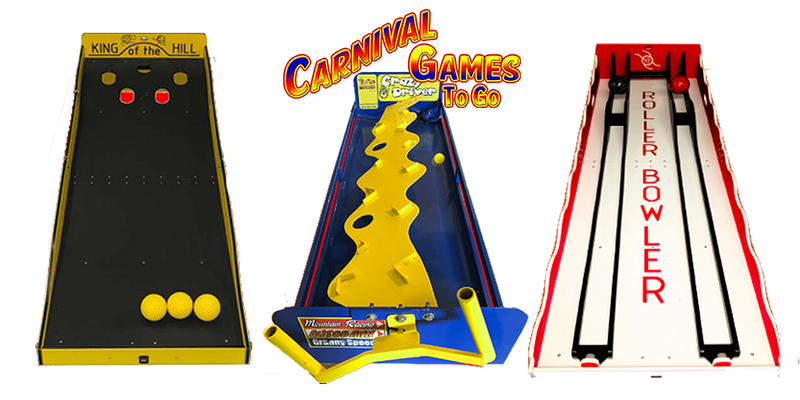 The host travels solo on this and uses technology to control the game play and music from the stage. 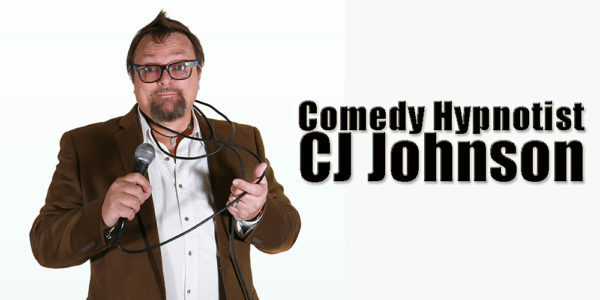 This is best for lower budget shows or shows where travel costs would be too high. Silver Level – Same as above with the addition of a technical director accompanying the host so the host can focus only on the show and not the technical aspects of the show too. Survey Says is not affiliated with or endorsed by Family Feud, Freemantle Media or any of their hosts or sponsors. No affiliation or endorsement is expressed or implied. Our clients range from small “mom and pop” type companies to Fortune 100 companies. From college campuses with 100 students to those with 50,000 students. Basically – we have no “typical” client. Each client is unique and each client is treated that way. 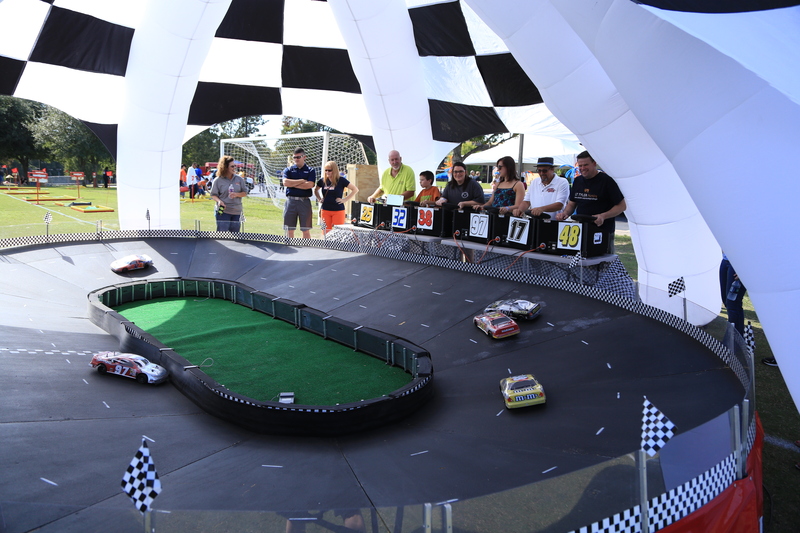 We have provided multiple events for each of the companies listed here over a series of years. Our goal is not to come to your event once, but to become a trusted partner in the success of your events. 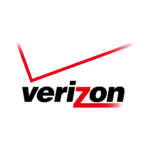 We have had Game Shows to Go come at least 3 times for our Verizon employees. As an event coordinator usually it is hard for me to eat the day of an event due to nerves but when Game Shows To Go is our main entertainment, I know I can trust them & actually feel relaxed! 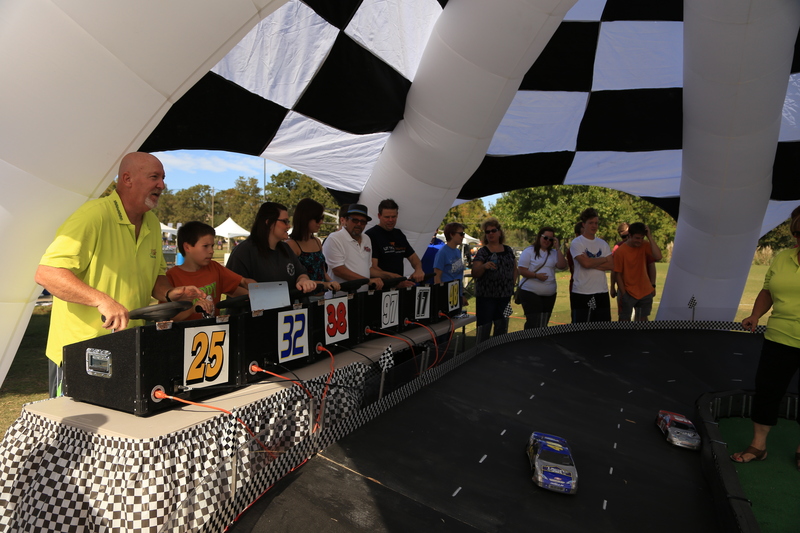 Our new Director said having your team was the best decision we made about this most recent event. Gus always keeps the show clean & interactive for everyone! We have employees of all ages including millennials who all LOVE him because he truly knows how to connect with an audience! Heck everyone was standing out of their chairs for the entire hour! 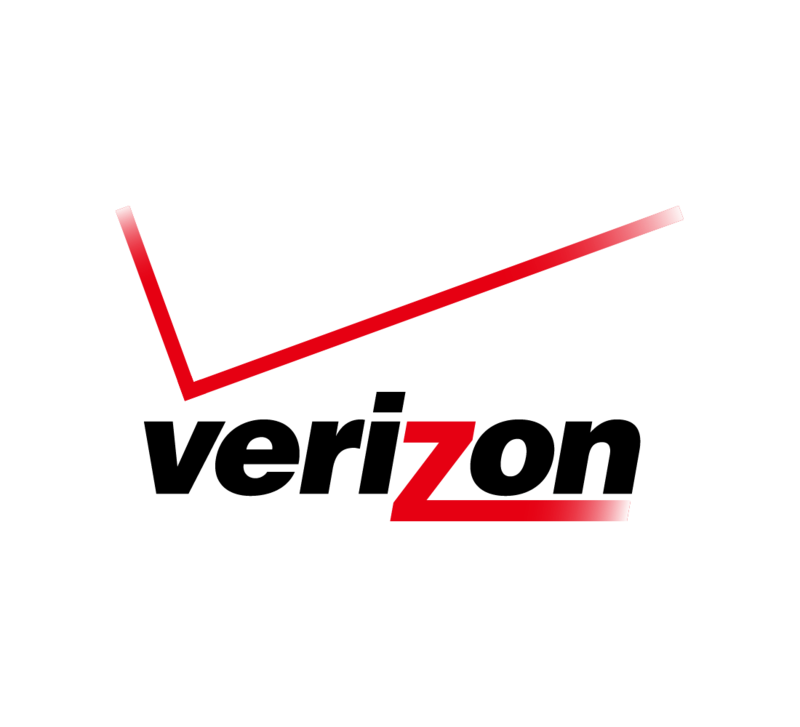 Below are the Verizon in house survey results from the most recent event. 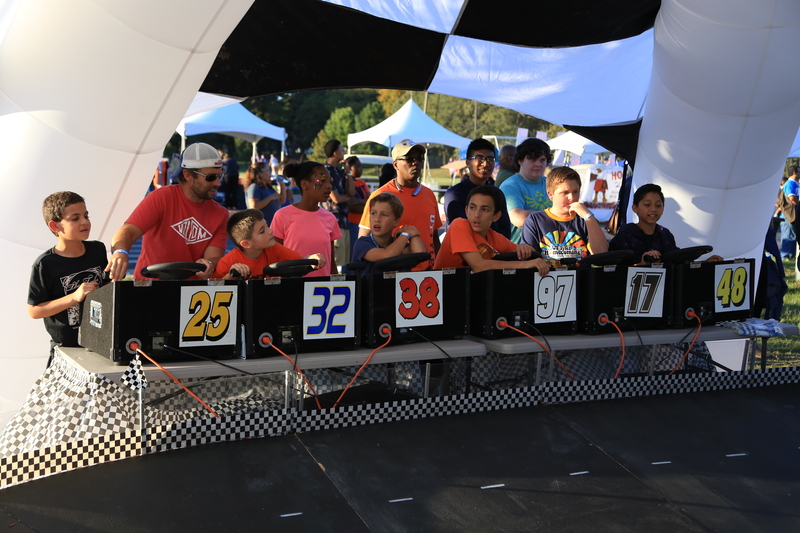 ... every single person who filled it out stated that YES they enjoyed the event AND 100% of surveyed employees selected the In It to Win It game show as the item they enjoyed the most! Thank you! Thank you! Thank you! We love working with you guys! Please share the results with the team. They make a positive difference in people’s lives across the country by following utilizing their talents & following their passion! "We loved having you guys down here for the event. Students really liked the key chains , and we had close to 400 students participate. 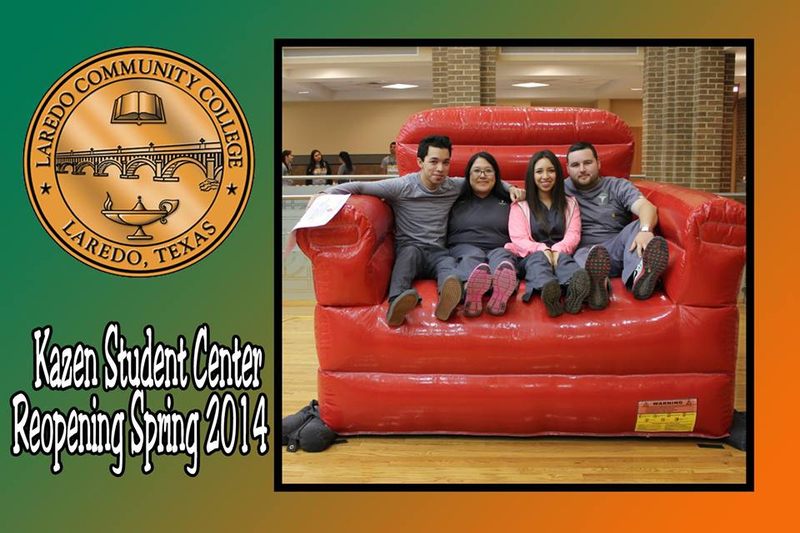 We hope to have you guys back on our campus for other events." "I just wanted to say thank you for the amazing job you guys did at our Alumni Leaders Conference. 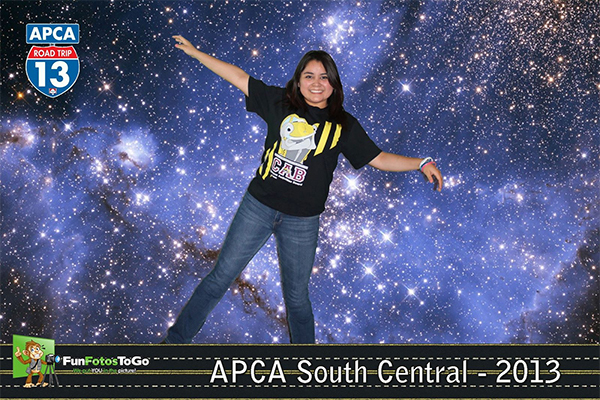 Our Alumni had a spectacular time ! It was by far the highlight of the event. Thank you so much for working with us on everything from set up to custom surveys, to our early set up time. You do an amazing job from start to finish!" 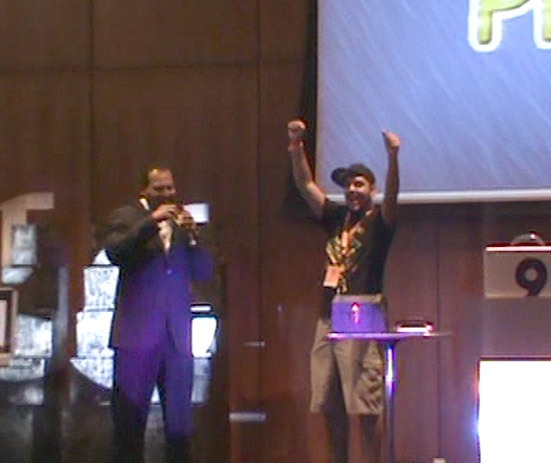 "The Game Show went really well!!!! I really enjoyed Gus and Cory and they were more than helpful and welcoming to our students. 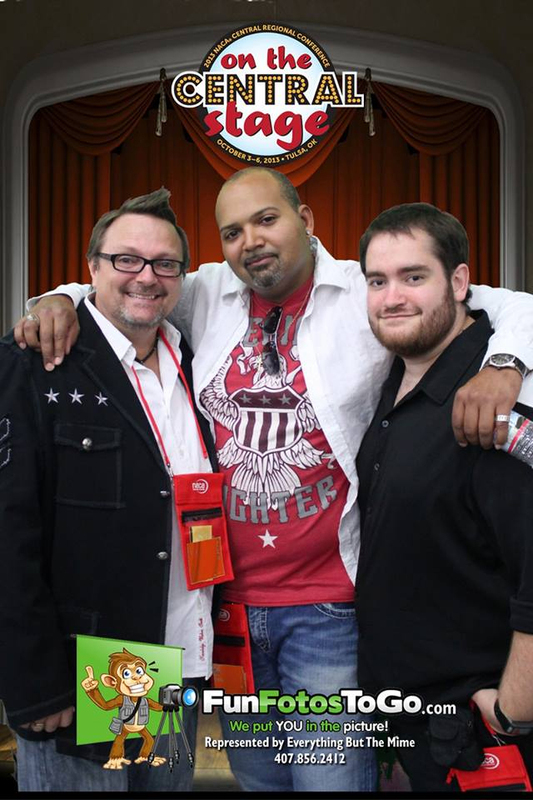 I would say that I am 100% happy and look forward to future programming opportunities with Game Shows To Go!" "We all had a great time last night! It was even better than I had expected! We got a professional group of people with a lot of energy to get the crowd going. You surpassed our expectations!" "The show was amazing. The students really enjoyed it. Gus always cracks me up and he did a great job engaging the students and keeping them interested. He and Cory were very professional in the set up and take down and the set for the show was top notch. It was a great show!" "Brain Cell last night was amazing! As always, Game Shows To Go was a pleasure to work with. Gus is an amazing host who knows our students well. LaGrange College has now officially had every game show that you all offer on campus, and we are excited to start the rotation again next year. These events are always a great addition to our welcome week schedule." "The evening was a HUGE success!!!! did a great job. Thanks again for a fun filled evening!!!!" "It was amazing!! As always our students LOVE LOVE LOVED it (along with faculty & staff). Thanks for going above and beyond." 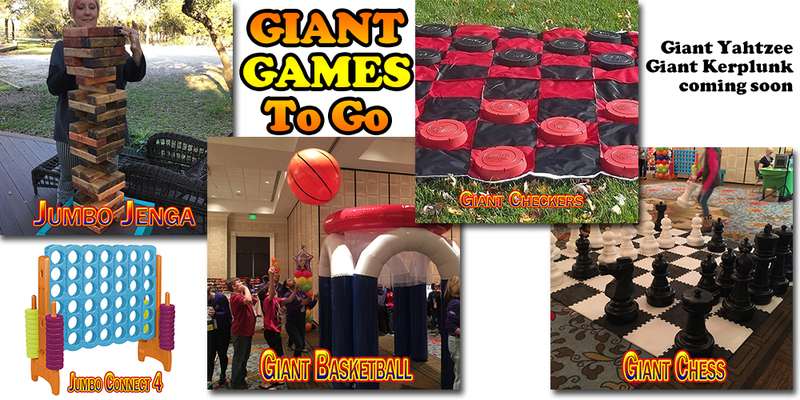 "We used Bonk for our Summer Orientation Programs at UTSA. The students really enjoyed it! Gus and CJ went out of their way to accommodate us and make the event work. The students loved seeing each other get bonked. 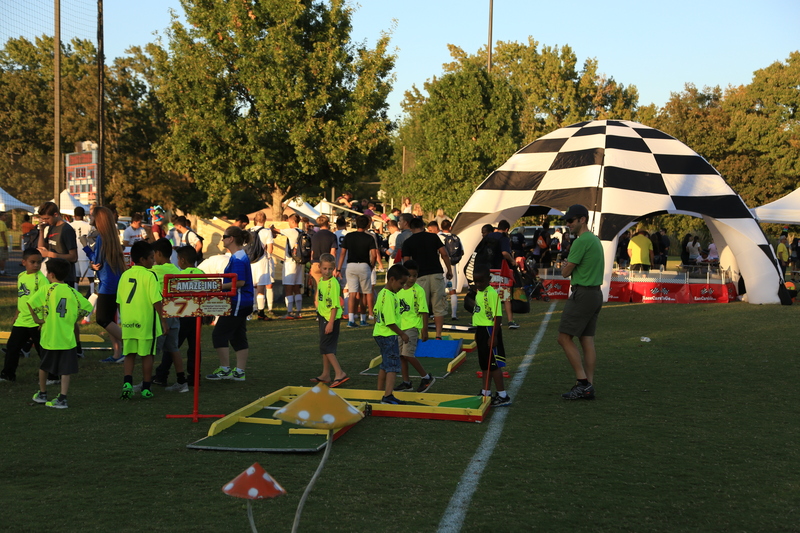 This game is high energy, fun, and very adaptable to most any campus event. We would book Bonk again without hesitation. You get a lot of BANG for your BUCK with BONK!"